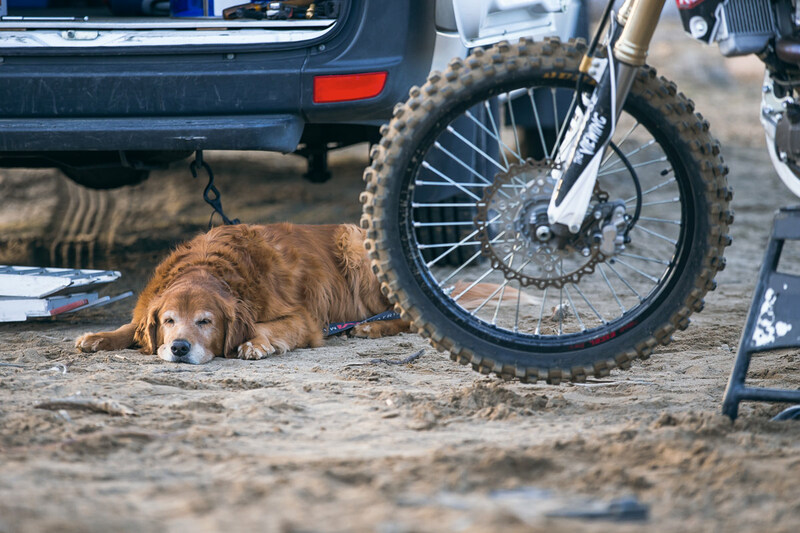 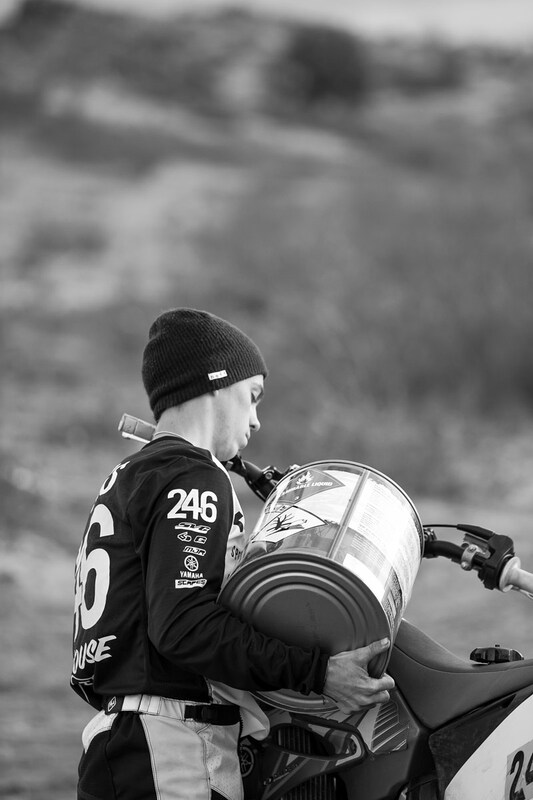 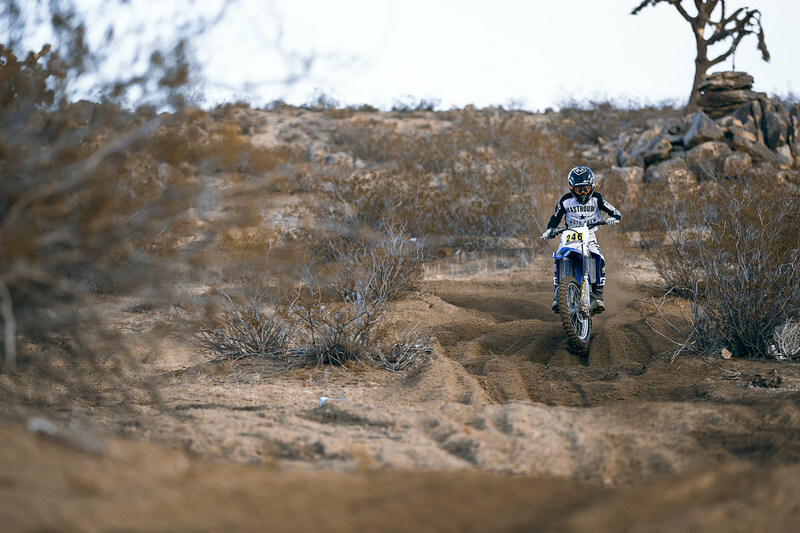 With all the recent torrential rain storms, Willy Simons Jr. has been burning his training laps, while still having fun, at a secret sand track in the high desert. 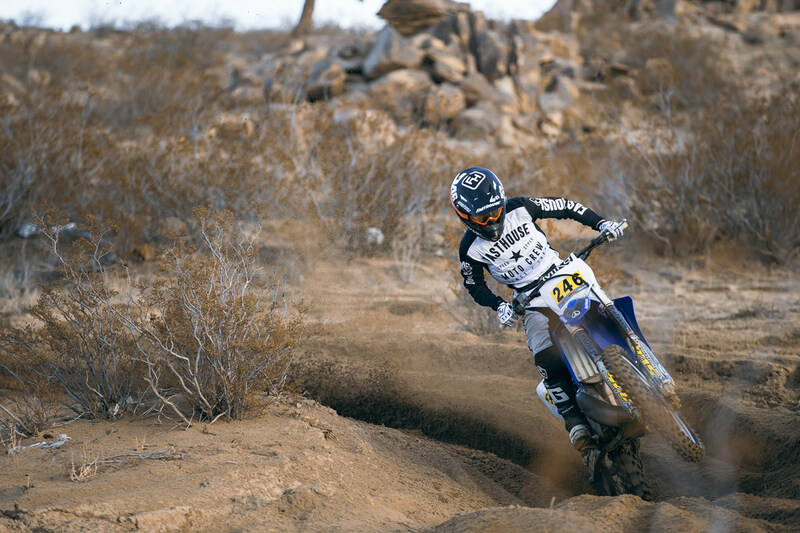 Comprised of waist deep whoops, long straights, and loamy berms, the track is any dirt bike rider's dream. 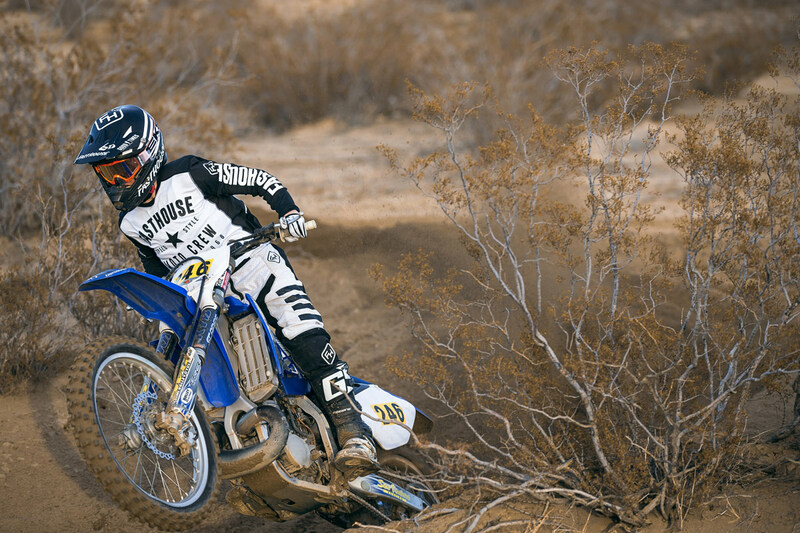 We decided to tag along for a day of riding, and watched as "Lil' Will" wrung the neck of his dad's old Yamaha YZ250.